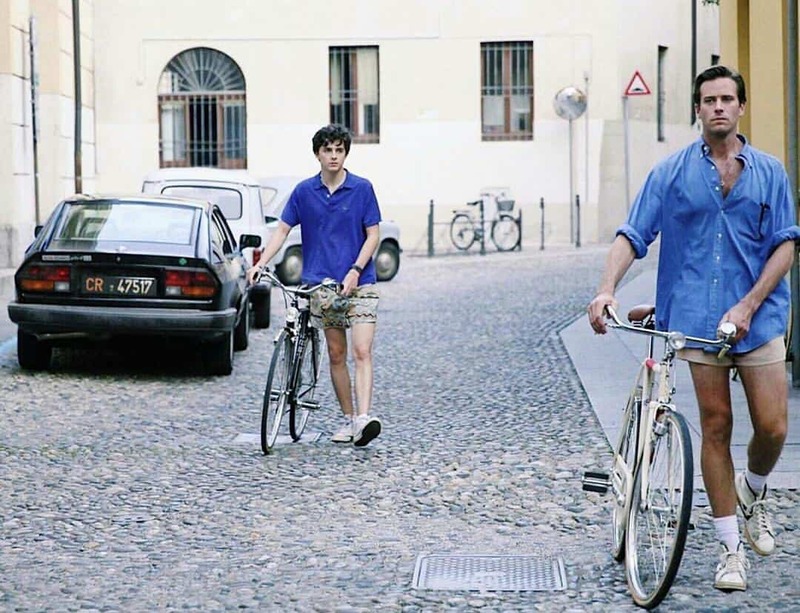 The 28th Singapore International Film Festival (SGIFF) has announced that Call Me By Your Name has been voted the Audience Choice Award, by festival goers over a 11-day period. The festival, which concluded last night, showcased 112 feature and short films from 42 countries, and was attended by more than 14,000 from Singapore and across the region. Directed by Luca Guadagnino, and starring Armie Hammer and Timothée Chalamet, the coming-of-age drama features a whirlwind love story between a 17-year-old and his father’s 24-year-old research assistant. It was also the first film to have both its screenings sell out at the Festival, which had 31 sold out screenings – the highest since the Festival returned in 2014. At the Silver Screen Awards, the internationally-recognised film festival also announced the winners of this year’s Best Asian Feature Film, Disappearance by Ali Asgari; Best Southeast Asian Short Film, Jodilerks Dela Cruz, Employee of the Month by Carlo Francisco Manatad; and Best Singapore Short Film, Between Us Two by Tan Wei Keong. The Festival also presented its two highest honours to Indonesian filmmaker, Garin Nugroho, for the Honorary Award and to legendary Japanese actor, Koji Yakusho, for the Cinema Legend Award.